CCL launched a diversity mentoring initiative in 2012 to expand the demographic of art museum leaders. Each year curators participating in the core CCL fellowship identify students from underrepresented groups in their local communities who have shown interest in the arts or museums and introduce them to the activities of a curator or museum employee. CCL fellows meet with leaders in the field of mentoring; Matthew Fasciano, Chief Operating Officer of the Posse Foundation; Kitty Kolbert, Director of Barnard College’s Athena Center for Leadership Studies; Joe Hall, President of the Ghetto Film School; and John Rice, Founder of Management Leadership for Tomorrow. Each encounter inspires new approaches for engaging young people from diverse groups. We will continue to address the crucial issue of diversity in art museums and expand our programming so that we can become a model for outreach within the field. Xavier Salomon (CCL ’15), Chief Curator of the Frick Collection, established a partnership with the Ghetto Film School (GFS) as result of the CCL Diversity Mentoring Initiative. The collaboration brought GFS students from the South Bronx to the Frick, where Mr. Salomon gave private lectures on the collection and how art conveys visual narratives. The Frick Collection will serve as the filming location for the 2015 GFS thesis film, which premiered in February 2016. Elizabeth Finch (CCL ’12), Curator of American Art at the Colby College Museum of Art in Waterville, Maine, established an ongoing partnership between the Posse scholars at Colby College and the museum. Martha Tedeschi (CCL ’12), Deputy Director for Art and Research at the Art Institute of Chicago, partnered with the Marwen Foundation to create a permanent paid student internship at the museum for students from underserved communities in Chicago. 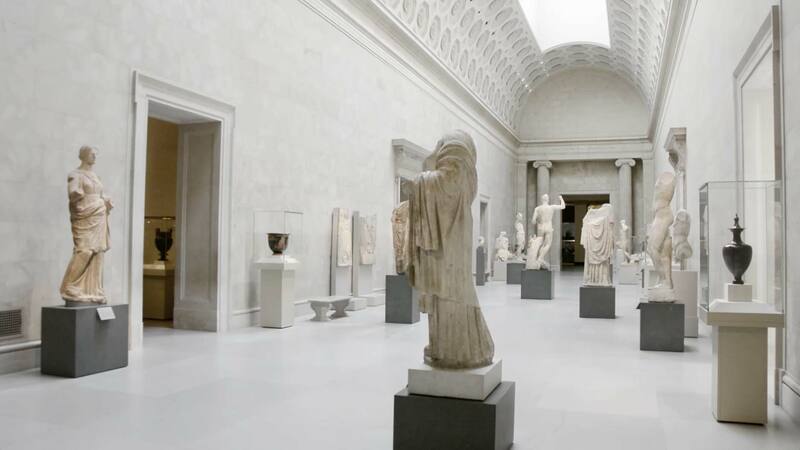 Andrea Bayer (CCL ’12), Curator of European Paintings and Sculpture at the Metropolitan Museum of Art, introduced Posse Foundation scholars to the Met’s curatorial departments and conservation studios. Rebecca Rabinow (CCL ’13), Leonard A. Lauder Curator of Modern Art at the Metropolitan Museum of Art, created workshops for students from the Ghetto Film School to focus on strategies for looking at art and connecting it to their filmmaking.